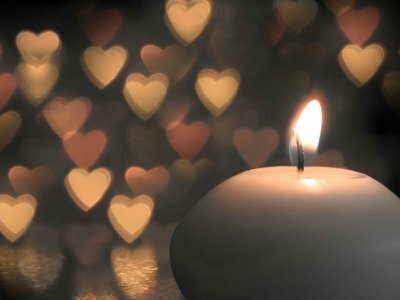 Day of the Dead is a traditional time for honoring much-missed loved ones. 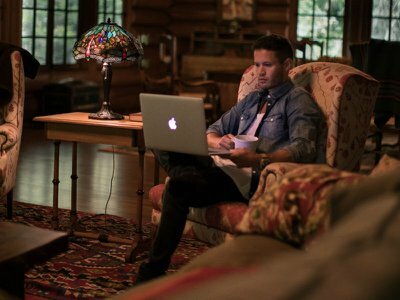 It’s a significant, joyful and festive time of tradition, costume and celebration in which those who have died are never far from our thoughts. Here, we take a look at 10 Dia de los Muertos festivals, parades and exhibitions being held by communities across America, to mark Day of the Dead in 2018. At the historic Concordia cemetery in El Paso, Texas, Dia de Muertos is a day for families to visit and tend relative’s graves amid a carnival atmosphere of costume, 10-foot tall skeletons (called calaca, or La Calavera Catrina), fire-dancing, music, dance, face painting, folklore and song that attracts thousands of people. This year’s Day of the Dead celebrations take place October 28 and there’s a small admission fee to attend, which helps support the non-profit run cemetery. Dia de los Muertos is a major occasion at the famous Hollywood Forever cemetery in Los Angeles. 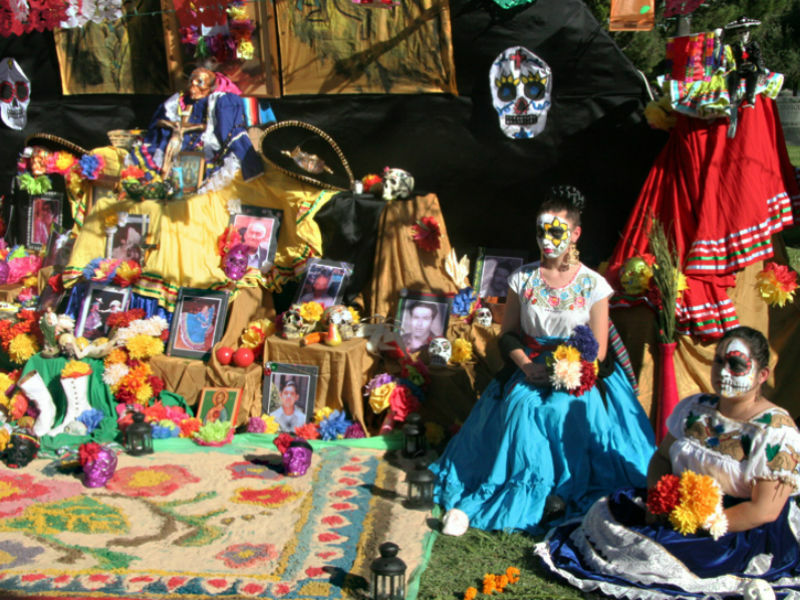 There’s the chance to see altars created in tribute to the dead by community artists, to watch or take part in a calaca (skeleton) costume contest, music, arts, crafts and dance. The cemetery's 19th annual Dia de los Muertos is based around the theme of the Aztec goddess Coatlicue, The Mother of Gods, who gave birth to the moon, stars, and the sun. It’s a colorful feast of festivities on October 27 that combines fiesta with education and respect for the traditional roots of Day of the Dead. Tickets for general admission are $25, with children eight years and younger and seniors aged 65-plus admitted free before 4pm. The ceremonial dressing of altars takes place from 3pm on Friday 26. Food, music and a novelty coffin race around the city streets are a part of the Denton Day of the Dead festival in Texas, where thousands of people in costume, trucks and floats will be taking part in its twilight lantern parade on October 27. Thisd family-friendly event include Trick or Treating for the kids and the town’s very own Halloween musical, Cirque du Horror. New York City’s Day of the Dead 2018 celebration is an opportunity for people to learn about and celebrate this traditional Mexican holiday and remember their own loved ones. Hosted by non-profit organization Mano a Mano: A Mexican Culture Without Borders, the free Day of the Dead festival is being held on 1th Street and 2nd Ave in Manhattan, October 26 to 28 and is one of a number of Dia de los Muertos events being held across the city . There’ll be the chance to see and place a photo of someone you loved on an ofrenda, a traditional part of remembering special people who have died on Dia de los Muertos, as well as enjoy street food, music and more. Tucson’s All Soul’s Procession Weekend attracts more than 150,000 people annually. The spectacular two-mile procession takes place this year on November 2 to 4. Preparations and rehearsals take place through October for the event, with lots of ways to get involved in activities including costume-making. This year’s festival, which combines a fiesta atmosphere with activities helping people remember others and become more open to talking about loss and grief, is themed around Sky Islands. 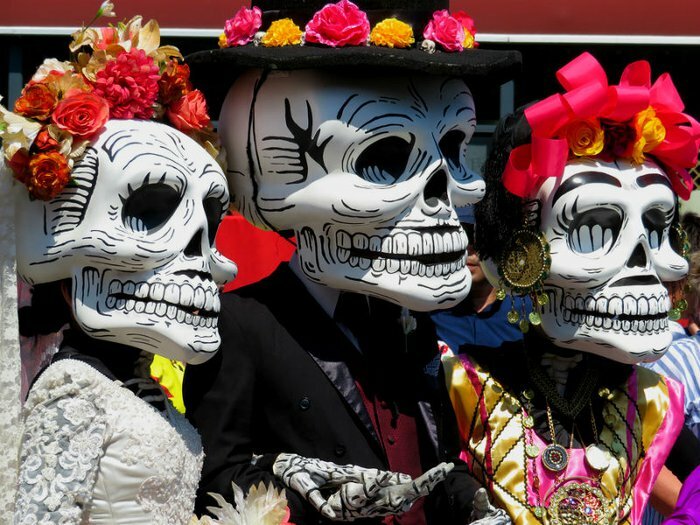 Music, dance, symbolism, and ideas that span Cuba, Colombia, and Southern Arizona will help create a spellbinding atmosphere and positive energy at Tucson’s 2018 All Souls Procession. Birmingham’s annual celebration in the city streets attracts multicultural crowds to its costumed parade. Food, music and dance are all a part of an event where residents of Mexican heritage create beautiful ofrendas for people they knew, loved and are especially thinking about at this time of year. It takes place on Friday November 2. The National Museum of Mexican Art in Chicago will be hosting its 2018 Dia de los Muertos celebration on Sunday October 28. There’ll be the opportunity to try traditional Day of the Dead bread (Pan de Muerto), listen to live music performances, enjoy face painting and watch ofrenda demonstrations. If you’d like someone you love to be remembered at day of the Dead in Chicago, you can upload a photo to the museum website, for the opportunity for their picture to be among those projected on the outside of the building during the festivities. Giant puppet skeletons will lead the spectacular procession at Fort Lauderdale’s Day of the Dead festival on November 2. 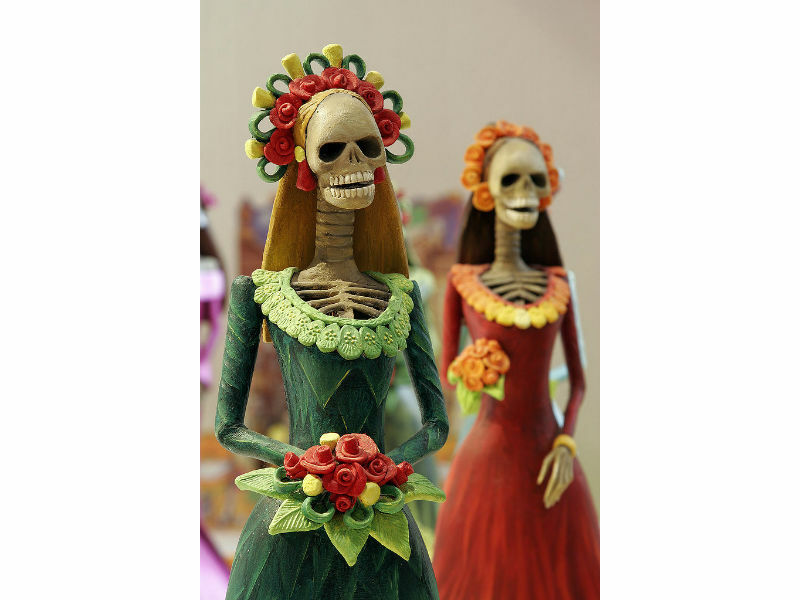 Among the festival events is an exhibition of art inspired by Dia de los Muertos being showcased by the Consulate General of Mexico and a grand showcase of ofrendas to see at the Fort Lauderdale Historical Center. Florida’s headline-making Day of the Dead procession is a sight to behold, heralded by mariachi musicians, on November 2. In the lead up to the procession, there is a packed calendar of Day of the Dead craft workshops, cultural and community events taking place in Fort Lauderdale throughout October. There’ll be food, ofrendas and art to see and enjoy, with live music taking place on two huge stages. You are invited to don their best calavera (skeleton) attire and enjoy. 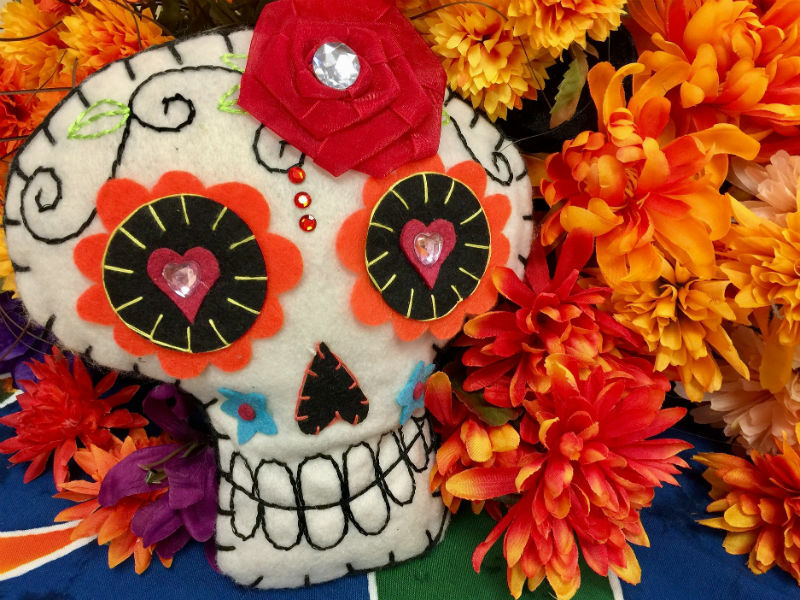 Cleveland’s Dia de Muertos is a community celebration of Latino history and culture. Taking place this year on November 3, traditional altars will be a focal point of the festivities, which also include a lively and colorful costume parade led by musicians.